All the ladies go gaga here. Lord Sinha Road. – Aaj Kuch Chazzy Karte Hain! 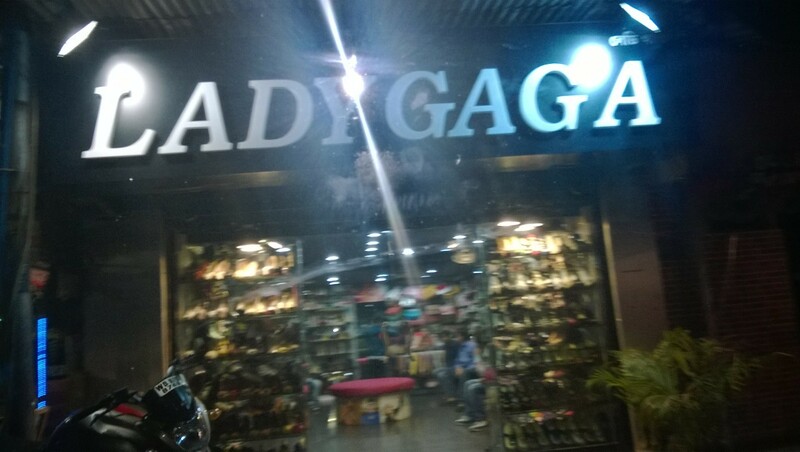 All the ladies go gaga here. Lord Sinha Road.